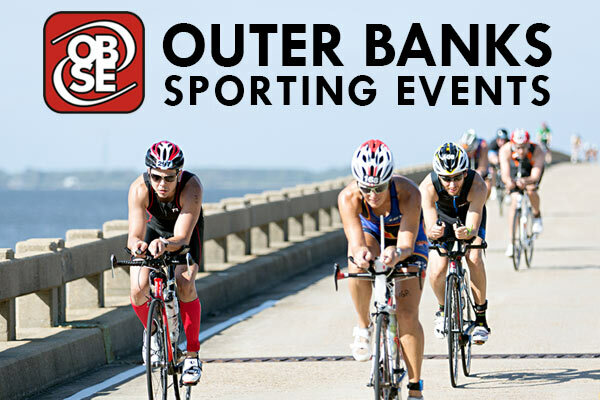 Bring your friends and family to the OBX and join us for the 12th Annual TowneBank Outer Banks Marathon & Southern Friend Half Marathon! 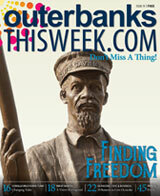 Enjoy cheers and encouragement by hundreds of Outer Banks residents along the way! Run through the Village of Kitty Hawk, Kill Devil Hills (home of the First Flight), the incredible maritime forest of Nags Head and the historic Town of Manteo. During your down-time, be sure to visit our amazing beaches, piers and restaurants. Come for the weekend, or stay for the week! The Outer Banks Marathon, follows its way through the natural beauty that is North Carolina’s Outer Banks. Come run with us and cover some spectacular ground! After finishing the Outer Banks Marathon, you will have run one of the most beautiful parts of the East Coast – but don’t take our word for it – come see for yourself! Not ready for a full marathon? Try the Southern Friend Half Marathon, composed of the second half of the Outer Banks Marathon course. The Southern Fried Half Marathon will begin in Nags Head, near the largest sand dune on the East Coast at Jockey’s Ridge State Park, cross the beautiful Washington-Baum Bridge, and finish in the waterfront village of Manteo. Yes, it’s “fried” but in a fun, festive way! Don't forget your Southern fried sweet taters at the finish!